Life in First Grade: These are a few of my favorite things-GIVEAWAY!! Super fun! I love the elephant and piggie books too, they are so much fun! Thanks for hosting! LOVE all those favorite things, too! Thank you for the chance! Did you purchase the scentos stuff at Michaels? I saw the same eraser and notepade there today! Thanks for the chance! This favorite things are AWESOME! I'm moving from first to fifth as well. I'm excited to join you on this journey. If I am not the lucky winner, I would like to know where you get the google eye rings? I know that my kiddos would love them! Also, where do you get the smelly markers? Thank you! I am going to miss your wonderful ideas when you move to 5th grade! Love the scento markers too! 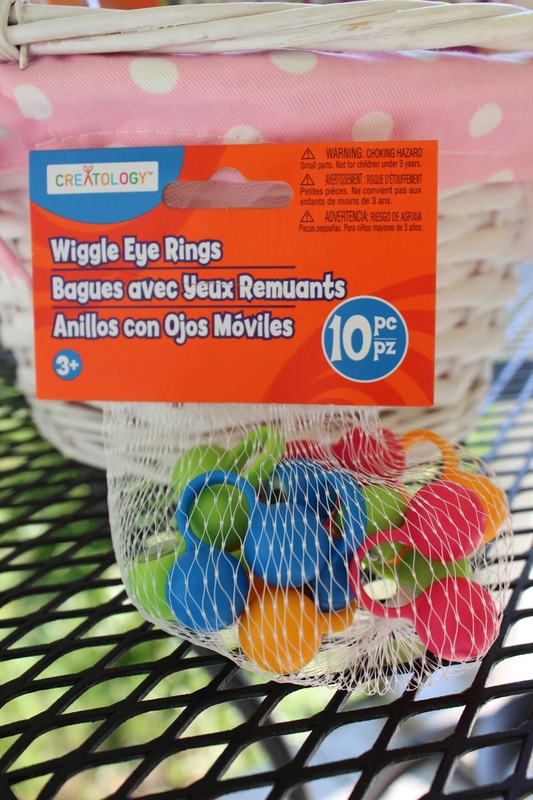 I am going to be on the lookout for the wiggle eye rings!!! What a cute idea! I love this giveaway! So sweet of you! I LOVE Scentos stuff! I'm bummed I didn't find you until after your give away! Where can I find the wiggly eye rings? Love them.